Enlisting one million arts advocates to mobilize support for the arts and arts education Join for Free! $2 Million Funding Increase Proposed! BREAKING NEWS: NEA Receives Funding Increase! Today is Arts Advocacy Day 2018! President Trump Proposes to Eliminate the NEA (Again). Take Action Today! 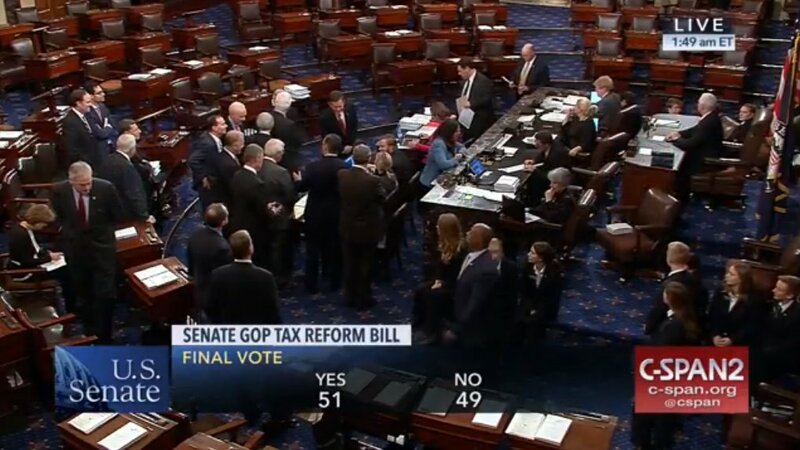 Final Tax Bill Reached-- Congress to Vote Tomorrow! 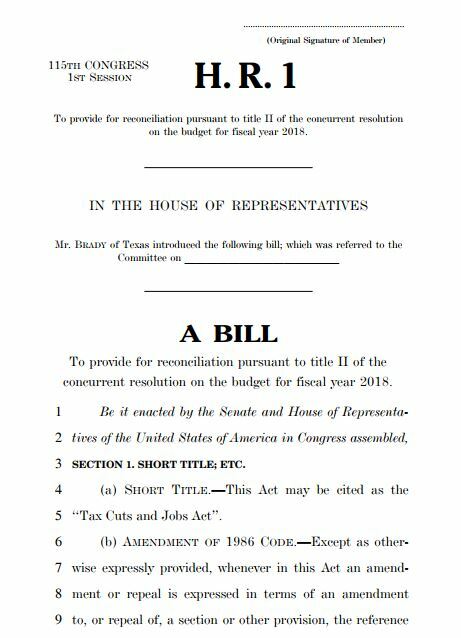 Breaking News: U.S. Senate Arts Funding Bill Released!